Quaife builds the best torque biasing differentials in the world. These units work beautifully in rear wheel drive cars, but are an absolute must for front wheel drive applications: they allow for power to effectively, and smoothly reach the wheels without causing any additional binding or resistance under part throttle or lift throttle situations. 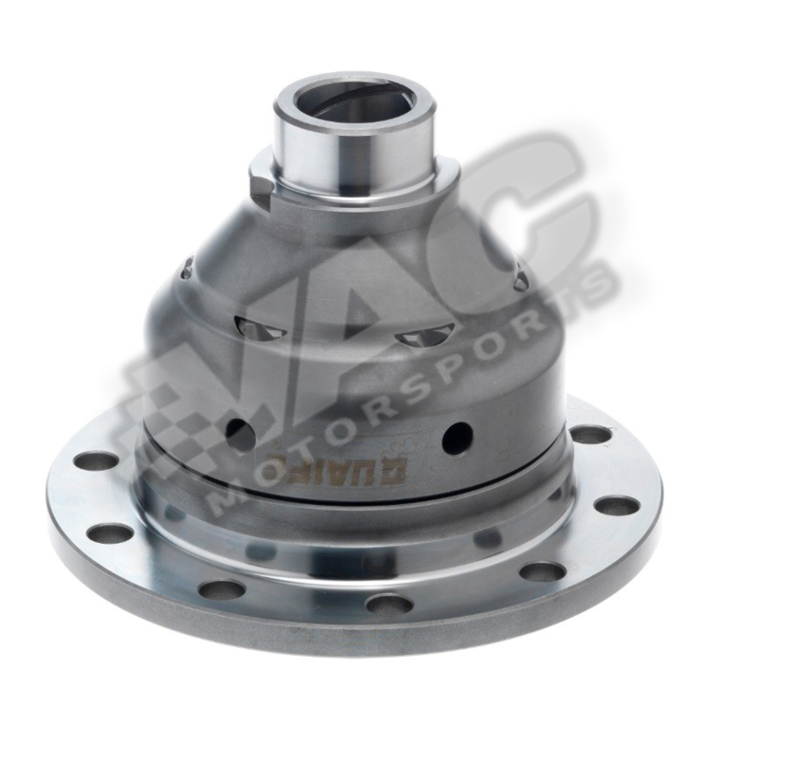 We used the Quaife Automatic Torque Biasing Differential in our VW GTI Group A Rally car for three seasons and won the championship in the final year. Our experienced driver said the car was an absolute pleasure to drive while still putting the power down every where without wheel spin. This is a 'must have' upgrade for the serious enthusiast and has been proven on thousands of street and race cars.